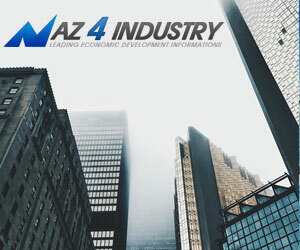 AZ 4 Industry aims to provide information for the leading economic developing in the state of Arizona, USA. Our organization has a primary mission to grow and extend the economy of Arizona as we continue to advance the overall growth in economy – utilize – create – recruit – grow and expand to out of state brands to expand their business in Arizona. We are pleased to have you visit us as we make it a mission to keep our readers updated on the latest news in business throughout the day and the week’s top stories in Arizona. AZ 4 Industry is a business organization of professionals who work together to learn from experiences, stimulate partnership and programming, along with offering leadership opportunities to the Arizona business community. 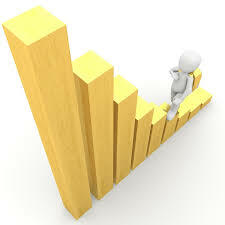 We aim to provide our members with the opportunity to enhance our members with knowledge in the business world. Our Membership is extended to corporate management, entrepreneurs, and professionals in service. We include members not only from Arizona’s top leading corporations but owners of small to large market businesses. Here you will find out how to receive information and stay updated on the latest daily sales news in the marketing industry along with the most recent marketing alerts in Arizona.